Dec. 9, 2016 – San Diego, CA — Plaintiffs in nearly two dozen federal lawsuits against Atrium Medical and its C-Qur hernia mesh will see their cases consolidated before a judge in New Hampshire. The Judicial Panel on Multidistrict Litigation ruled to centralize 21 C-Qur hernia mesh lawsuits in the District of New Hampshire in a decision handed down Thursday. Plaintiffs unanimously consented to transfer the lawsuits to that district, including plaintiffs in the seven actions already pending in the New Hampshire federal court. The manufacturer of the C-Qur mesh, Atrium Medical, also agreed to consolidate in New Hampshire because it is headquartered there. U.S. District Judge Landya B. McCafferty will preside over the multidistrict litigation. As her first MDL, the Panel said she had the willingness and ability to handle the litigation. 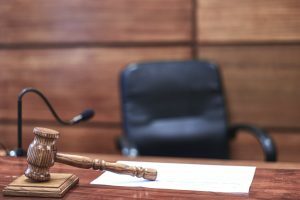 There are currently 21 lawsuits filed in federal court against Atrium and its C-Qur hernia mesh, and more are expected to be filed as injured patients come forward. The Q-Cur mesh is used in hernia repair surgeries and is made with a novel Omega 3 gel coating. It is the only mesh on the market to use this all-natural Omega 3 coating, derived from pharmaceutical grade fish oil. But it is that same gel coating that plaintiffs say led to their injuries. Lawsuits filed against Atrium allege the company defectively designed its C-Qur hernia mesh device and that those design flaws led to serious complications. Specifically, the suits allege the C-Qur mesh can trigger inflammation or allergic reactions that lead to adhesions, erosion of the mesh or surrounding tissue, formations of fistulas, fluid buildup, and infections. Many patients who were treated with a C-Qur mesh had to undergo subsequent surgeries to correct these complications. A handful of studies have been published linking the hernia mesh to increased rates of complications, including adhesion formation and infection. A 2009 study published in the British Journal of Surgery found the C-Qur mesh reduced adhesion formation in the first 7 days following surgery, but after 30 days, researchers saw the effect had diminished and rate of adhesions significantly increased. Atrium’s C-Qur mesh was approved through the Food and Drug Administration’s 510(k) program, meaning the device did not have to go through rigorous clinical testing in order to be approved and brought to market. The FDA approved the C-Qur mesh based on a short-term study in lab rats, in which researchers compared the C-Qur mesh to other uncoated meshes. But researchers in that study only evaluated the mesh up until 28 days following surgery, even though the device is meant to stay in the body indefinitely. The BJS study, for example, showed complications started to occur 30 days post-surgery. Patients harmed by the C-Qur Hernia Mesh have begun filing lawsuits against its manufacturer, Atrium Medical. C-Qur Mesh Lawsuits allege Atrium Medical defectively designed its hernia mesh and those defects led to complications like inflammation, infection, adhesions, and the need for additional surgery, among others. If you’ve been injured by any of the C-Qur hernia meshes manufactured by Atrium Medical, you may be entitled to financial compensation. 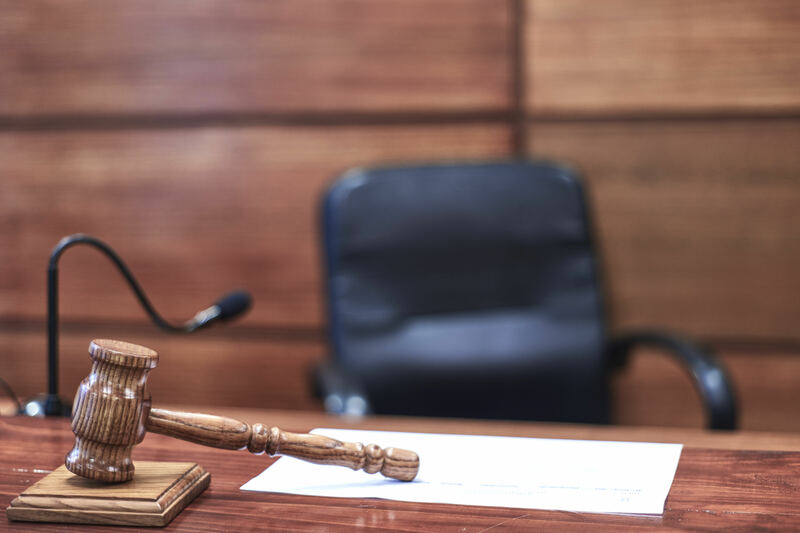 To see if you qualify for a case, contact the experienced lawyers at Hood National Law Group today. We are available 24 hours a day, 7 days a week to assist you and answer any questions you may have. Call 1-800-214-1010 to speak with a member of our legal team for a free case evaluation, or use the form on the right-hand side of your screen.